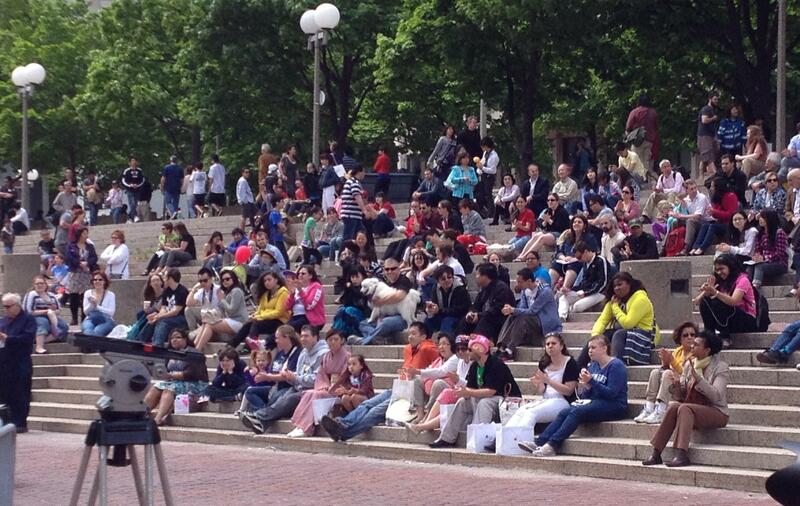 On Sunday, May 19, thousands converged on Boston’s City Hall Plaza for the second annual Japan Festival Boston. Visitors enjoyed well over 100 different booths featuring games, activities, food, education, and shopping. 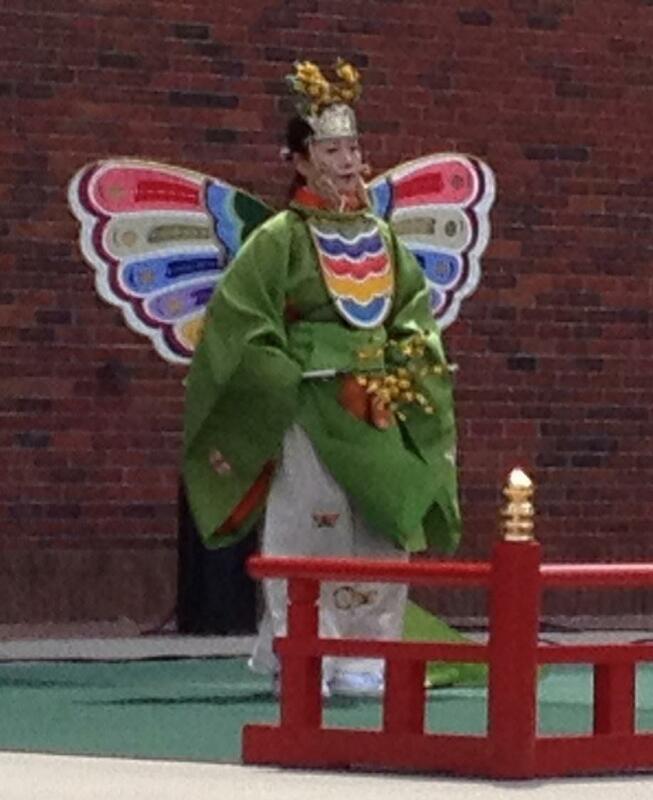 The City Hall stage featured performances which ran the gamut from the formal court dance of Kitanodai Gagaku Ensemble, to Videri String Quartet’s renditions of video game themes, to traditional Japanese songs from Timilty Middle School students to the spirited music of a numerous J- Pop bands. Consul General of Japan in Boston Akira Muto expressed the Japanese community’s support and solidarity with the people of Boston after the recent Marathon attacks. He recalled with gratitude the outpouring of generosity and goodwill that Japan received from this region after it was hit by the devastating earthquake and tsunami in March of 2011. Mr. Muto announced that the local Japanese community is undertaking a fundraising drive in support of the One Fund Boston. 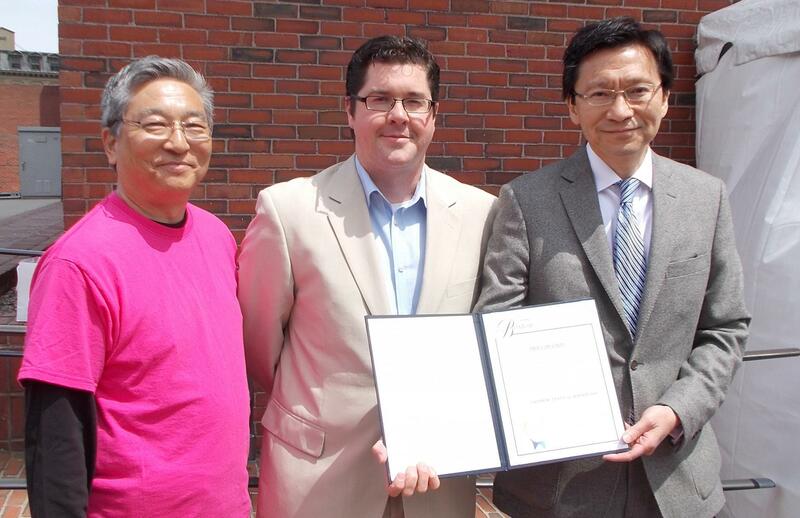 President of the Japanese Association of Greater Boston, Mr. Hisao Nakatsuka presented the community’s pledge of support to Mr. Christopher Cook, Director of Mayor's Office of Arts, Tourism and Special Events. 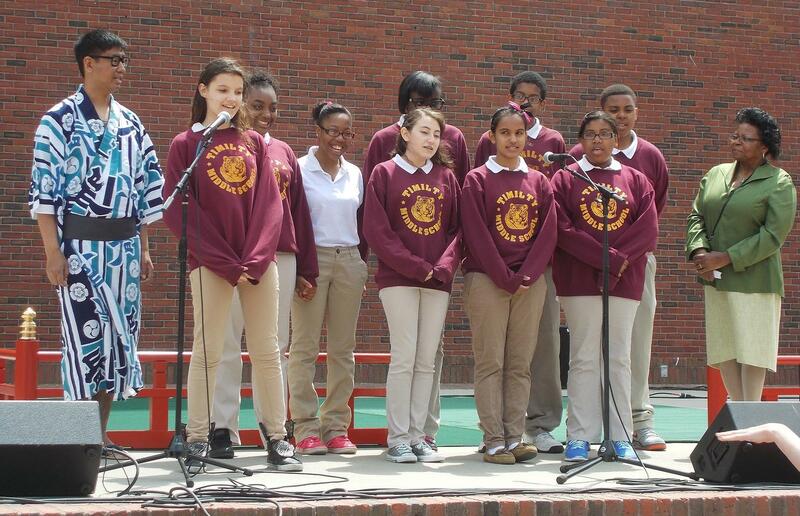 Mr. Cook read and presented a Proclamation from Mayor Menino, declaring May 19, 2013 to be Japan Festival Boston Day. Click HERE to read the Proclamation.